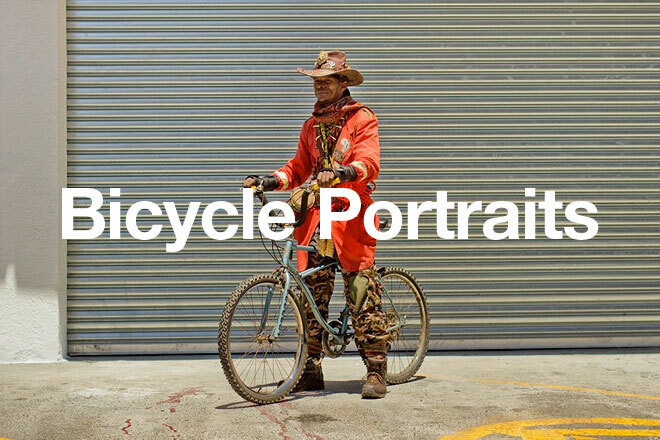 as you’ll see we are not photographing people who ride purely for exercise or recreation, but instead we are focusing on those who use bicycles as an integral tool in their day-to-day existence. 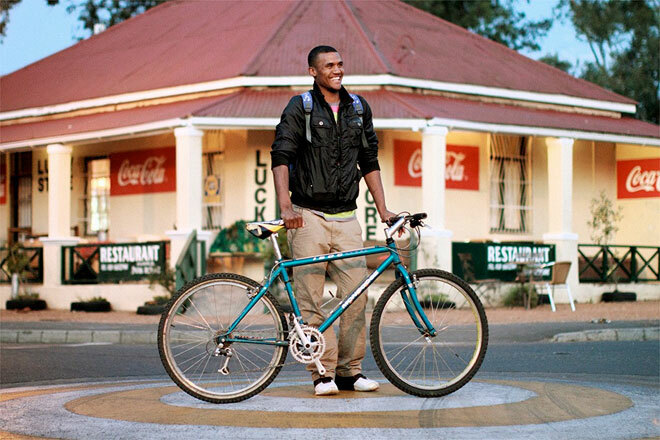 we’ve noticed that in south africa, especially in the major centers, very few people use bicycles as mode of transport. this is very strange since we have no proper public transport infrastructure, and that which does exist is expensive and unsafe. 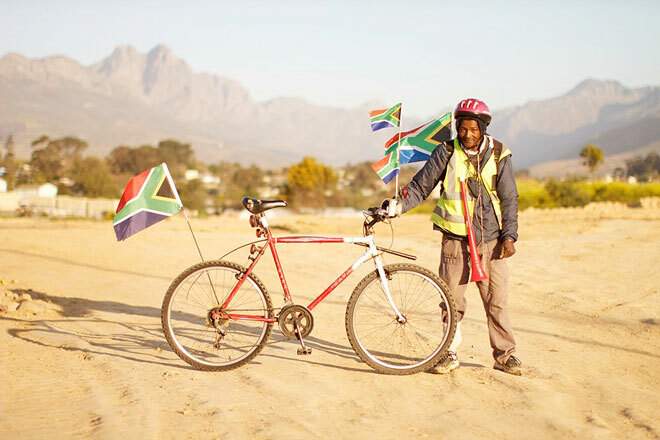 given all the benefits of cycling – independence, health, fitness, cost-effectiveness, environmentally friendly – we would love to encourage the use of bicycles in south africa amongst all social classes. i love every single one of the photos they have taken – i urge you to go over to their site and get lost in them. be sure to read the anecdotes below the photos, they range from the amusing to the poignant. cannot wait to buy the book as soon as it comes out later this year. man, i love this country & its people. It is such a brilliant project, I haven’t checked their site for a while though. I’ll definitely buy the book once it’s out. this is wonderful, really wonderful. i guess we all get caught up with ‘streetstyle’ so much that a project like this becomes so refreshing and real. These are so great! 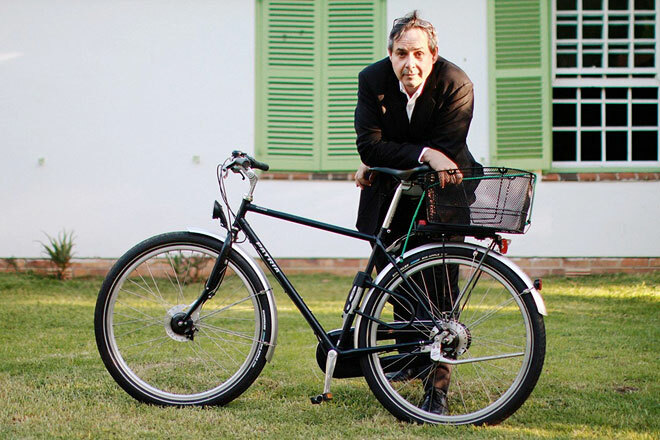 I love bicycle just about anything, ha! 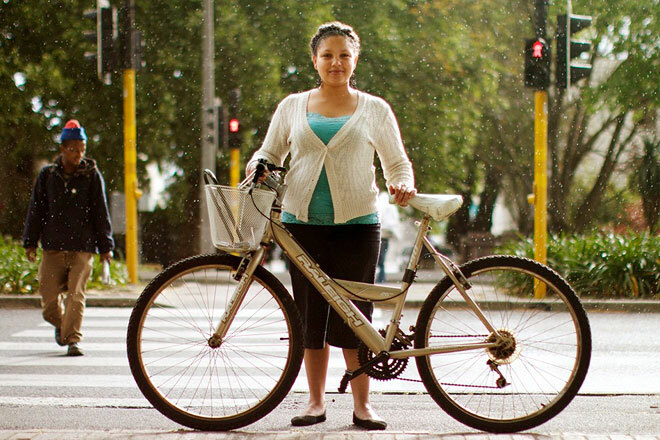 Just want to let you know of another great bike portrait blog, focusing on Chicago biking ladies, called bike fancy. 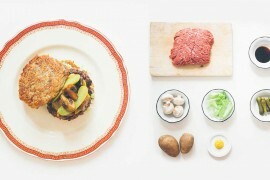 just found your blog, that is *awesome* you are in s.a! I saw a pin (on Pinterest.com) of an old woman with pink hair wearing a living fox scarf, with the fox asking for an ice cream. I cannot find the artist…do you know what I’m babbling about? The link lead me here. I am now a fan of your site. So many smiles. Thank you for your shares!